1 Way Driving School in West-Bridgford has helped over 300 successful learners pass their driving tests in 2016. 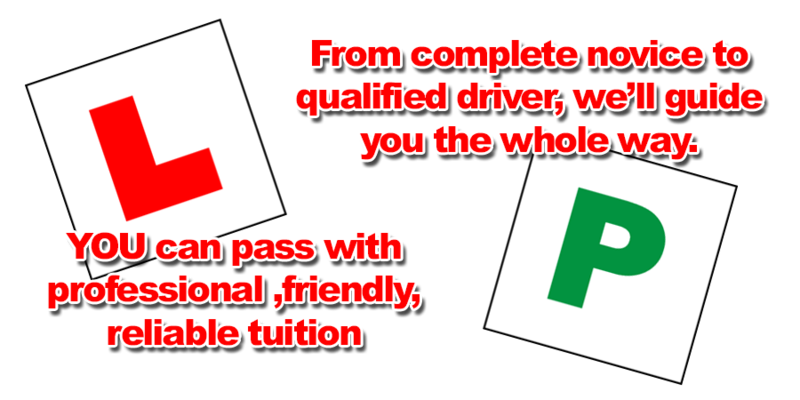 1 Way Driving School West-Bridgford has helped thousands of learner drivers successfully pass their driving test over the last 20 years. Over the years we have built up and maintained an enviable reputation in and around West-Bridgford and our driver training services are highly recommended from previous and current pupils. 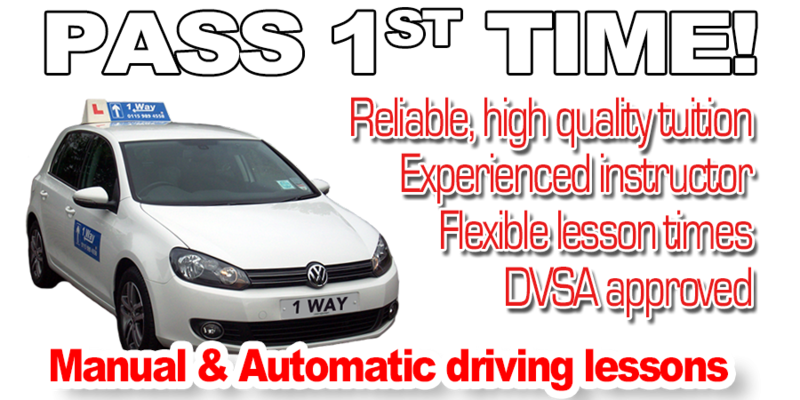 For your peace of mind all of our driving instructors are DSA Approved and Fully Qualified. Let 1 Way Driving School in West-Bridgford take care of everything! Give us a call today, and we will be happy to discuss your requirements and arrange your first driving lesson at a time to suit you.